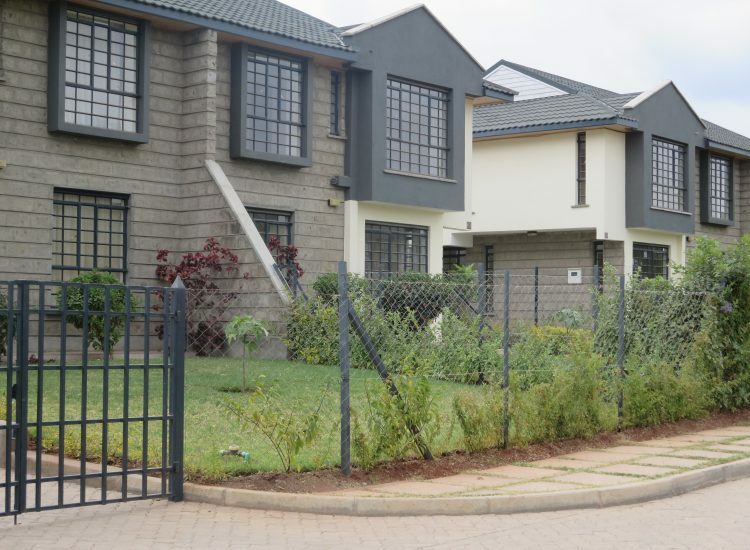 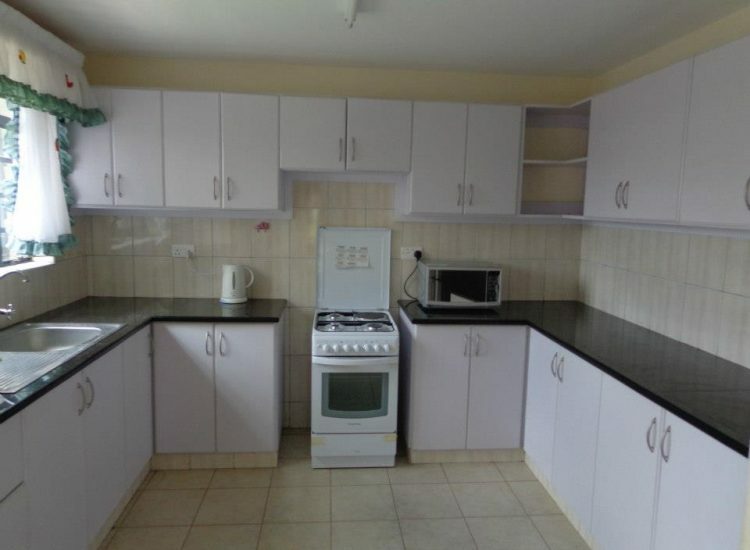 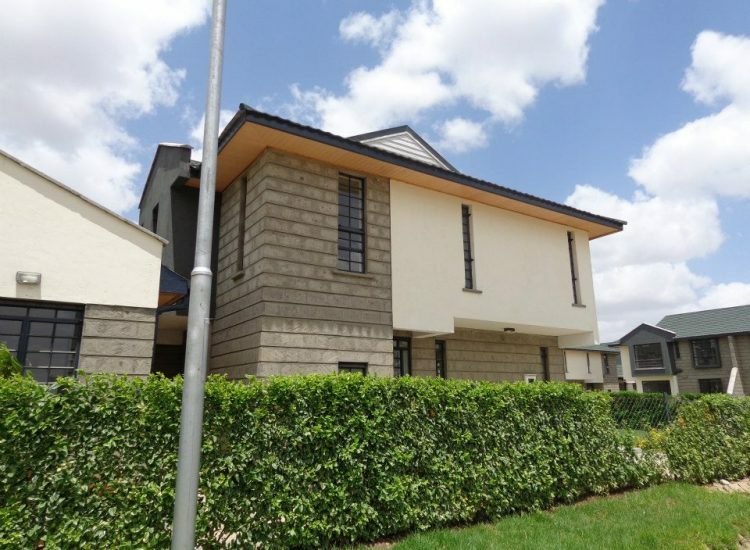 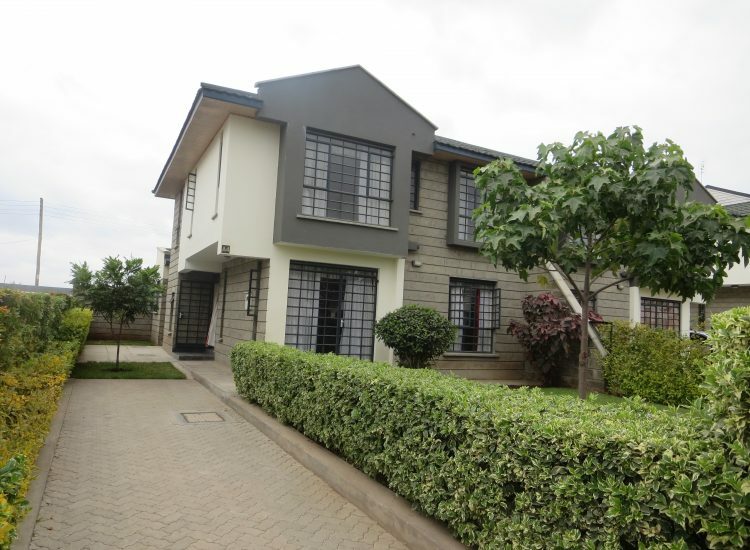 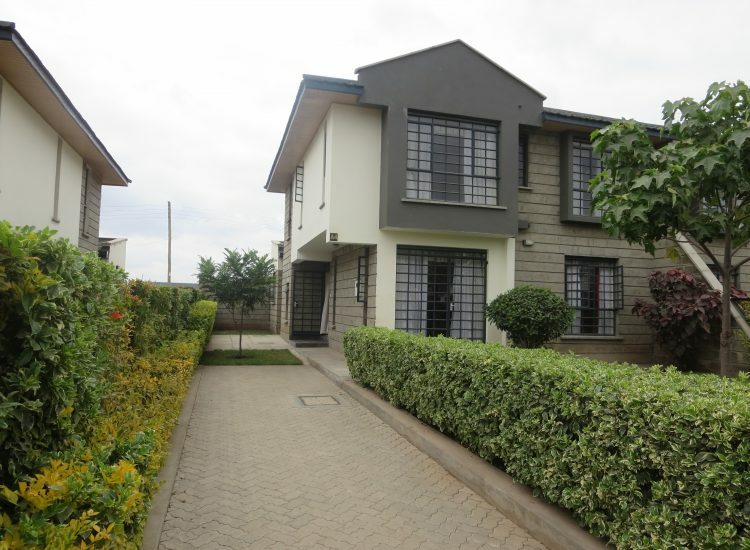 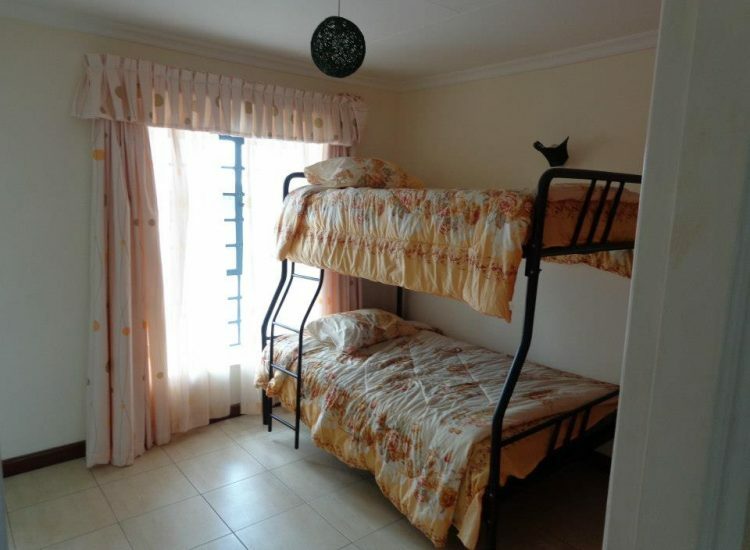 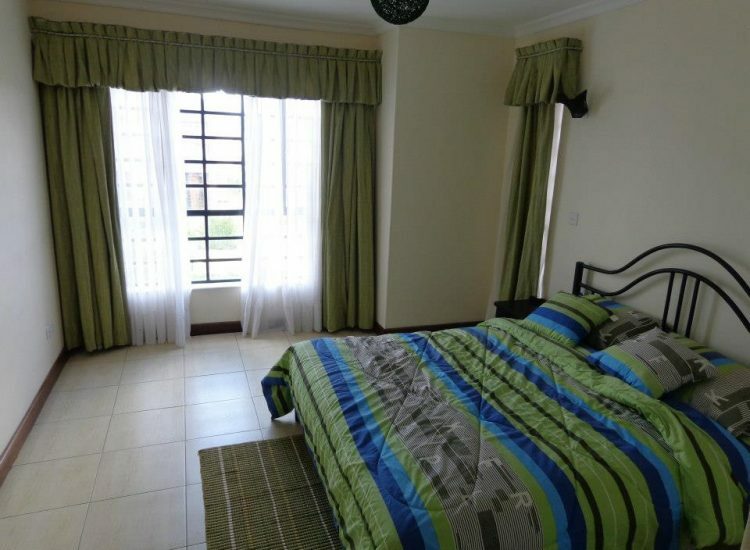 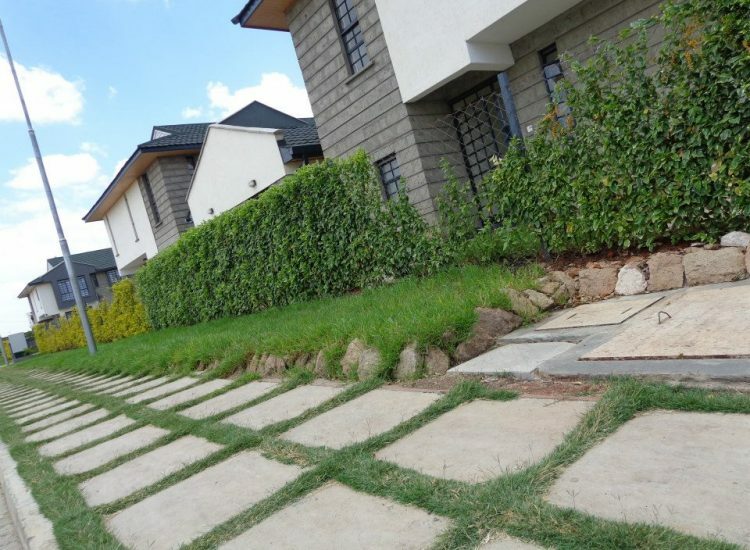 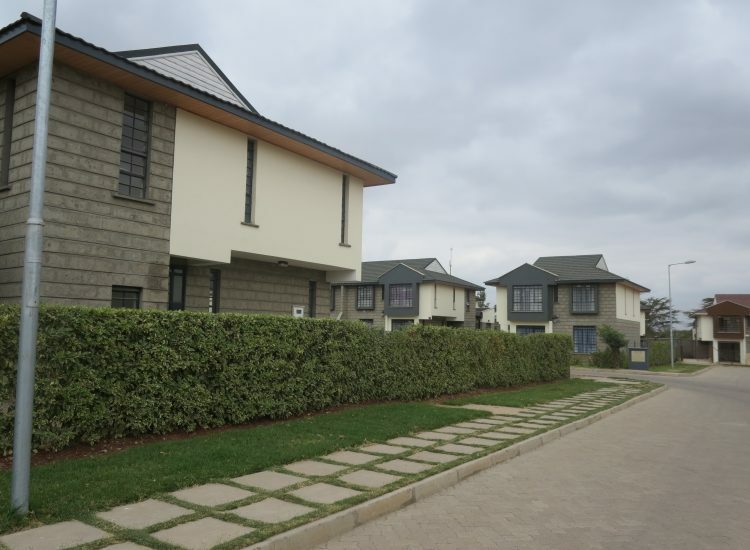 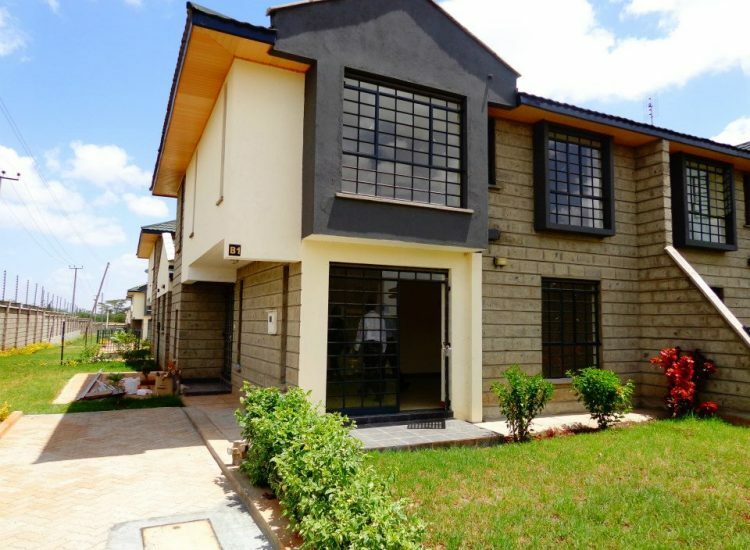 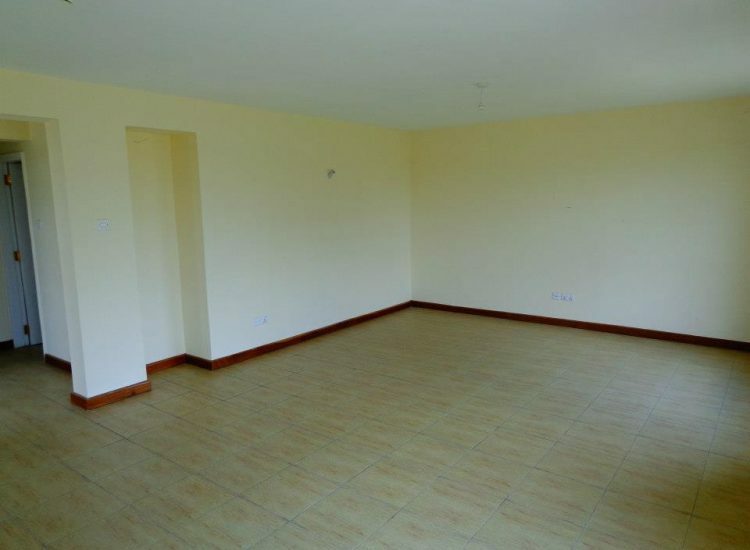 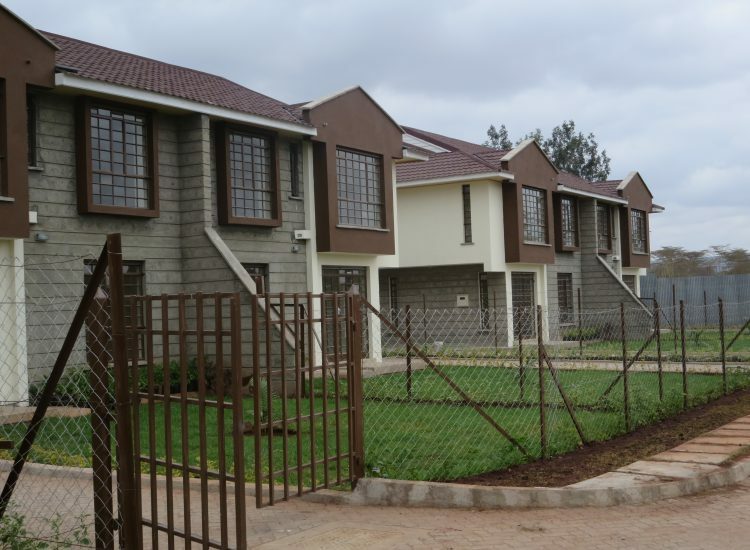 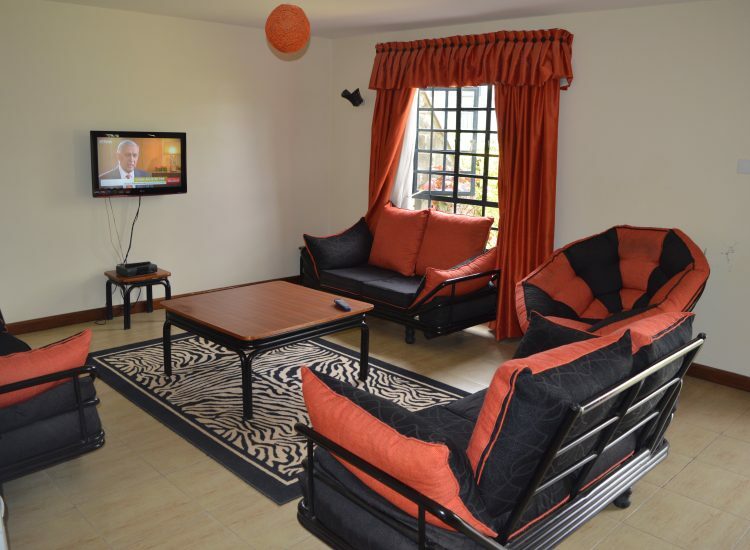 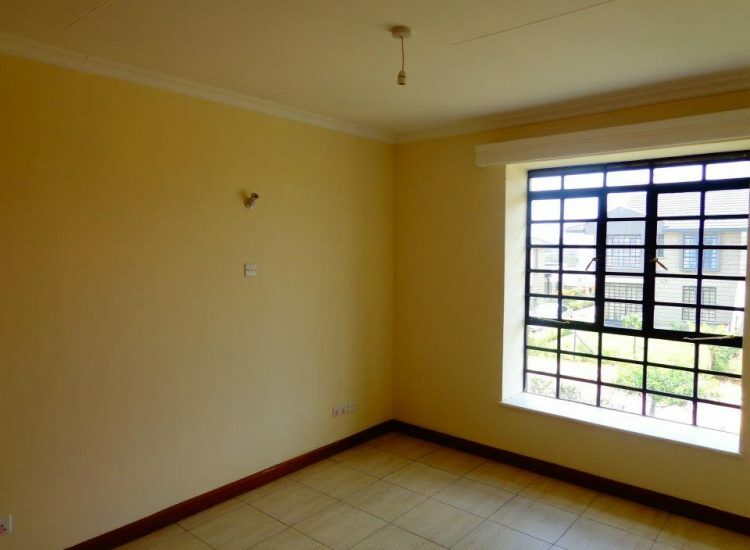 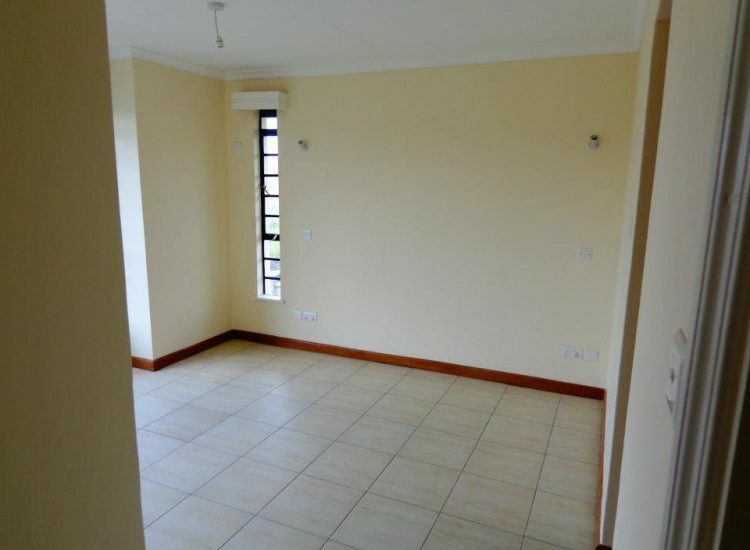 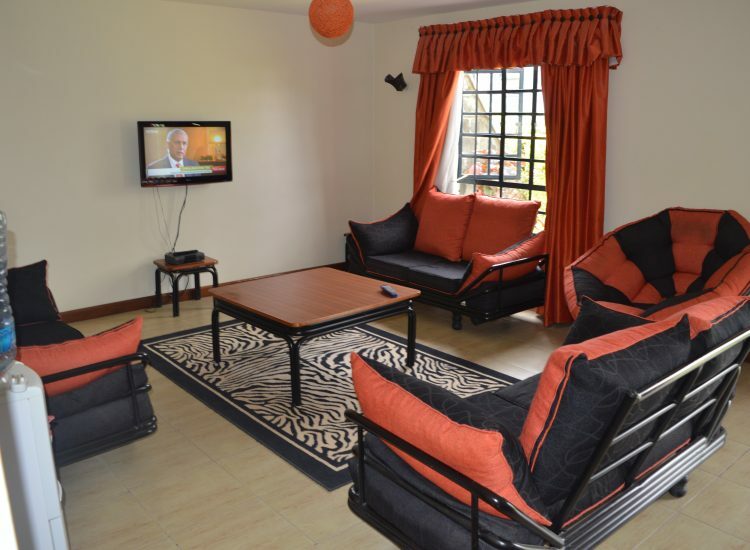 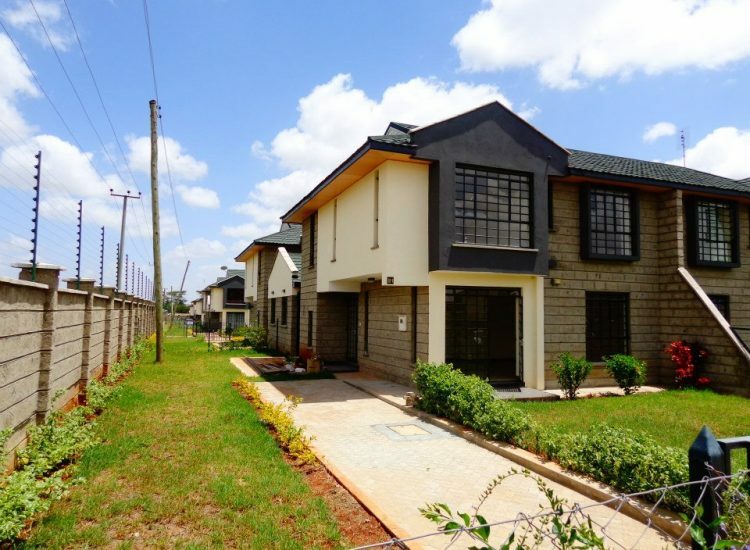 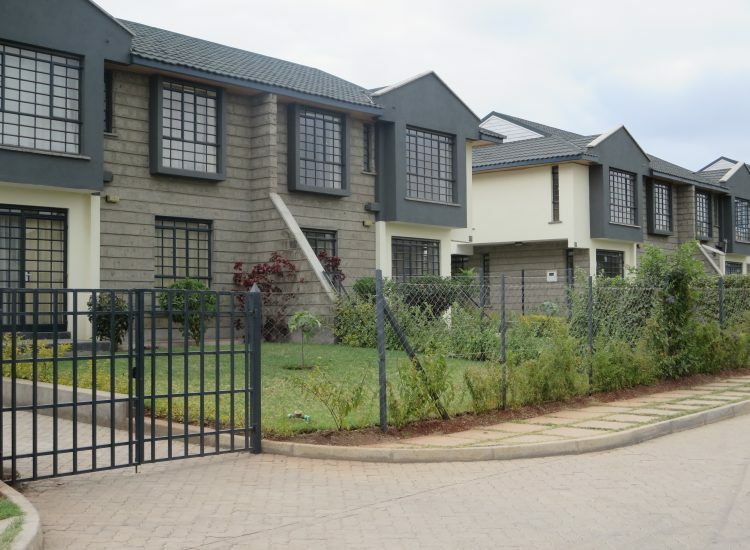 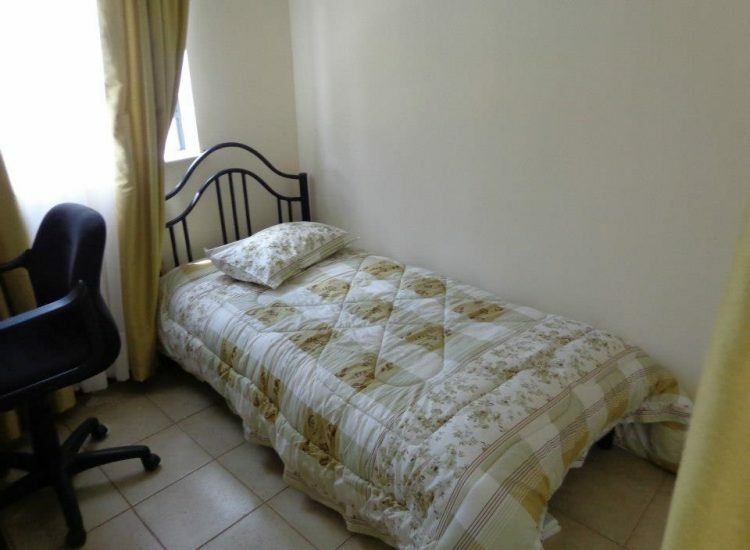 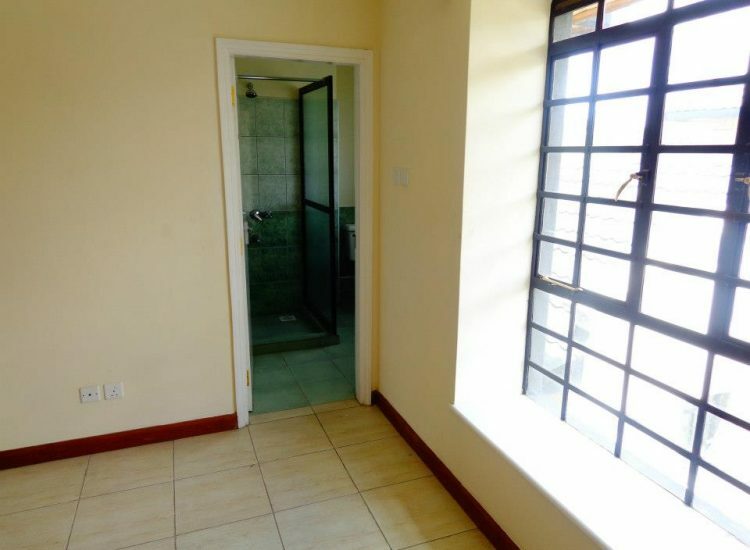 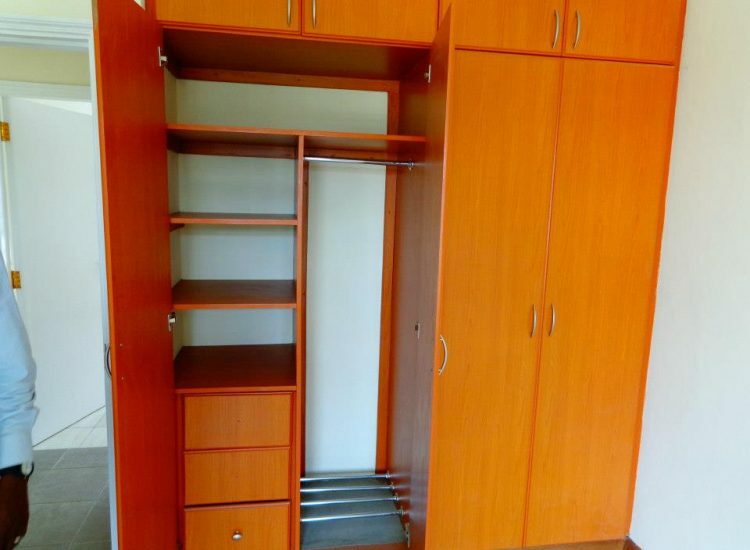 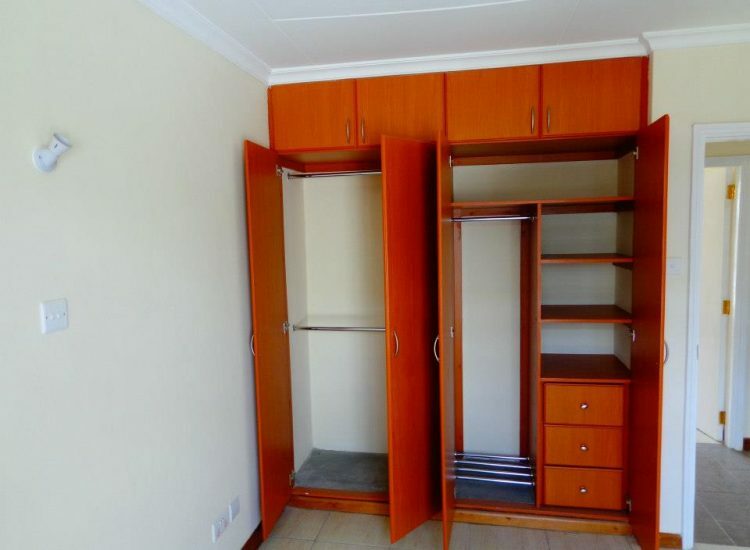 Located on a 24 acre piece of land situated along Mombasa Road and a short distance after JKIA with a frontage along Athi River. 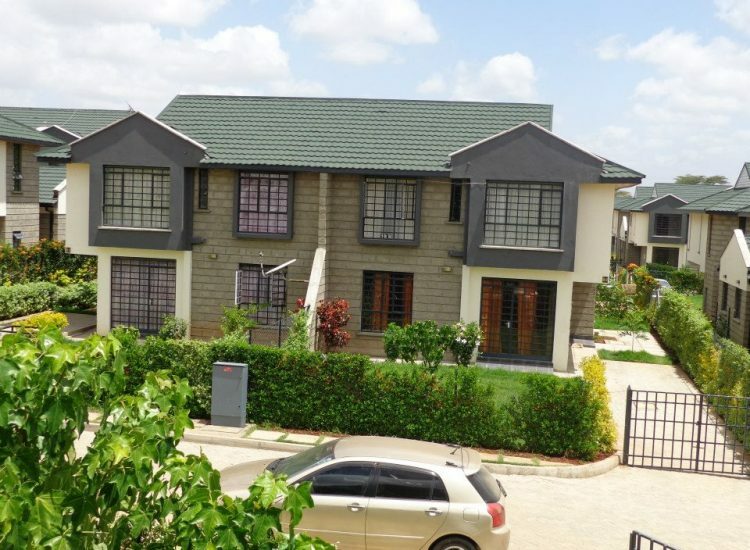 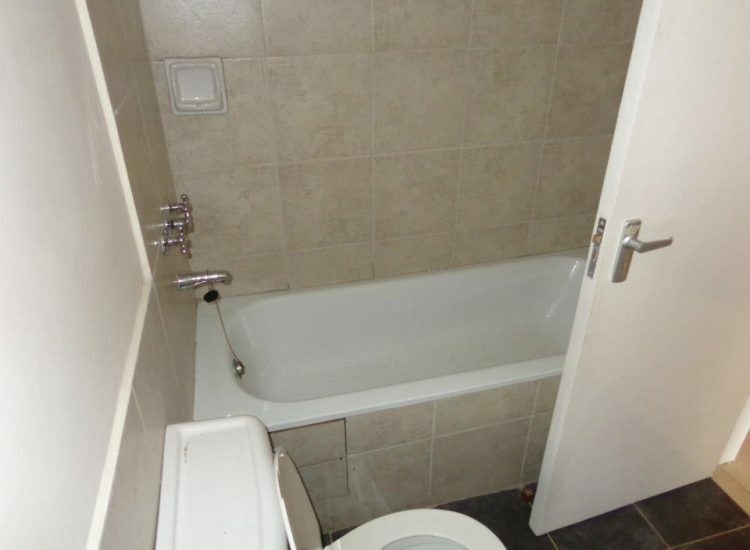 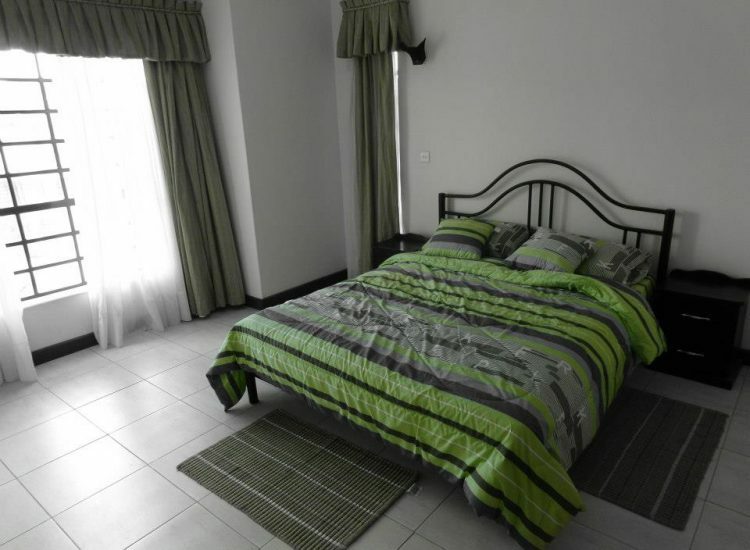 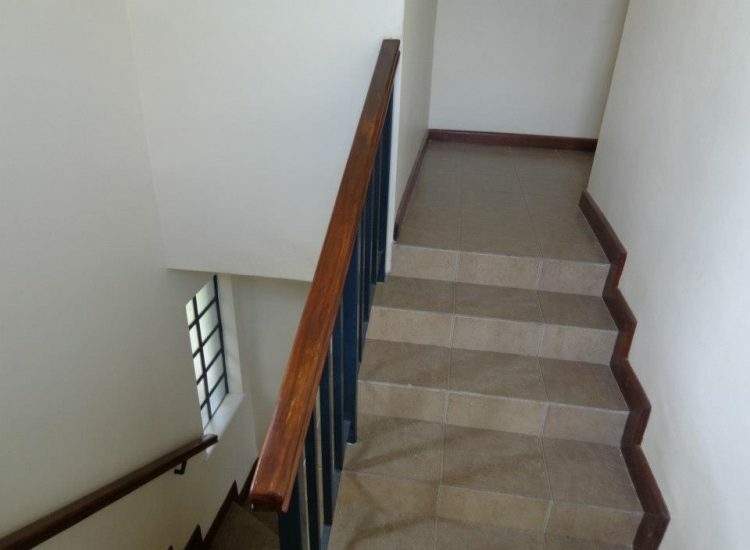 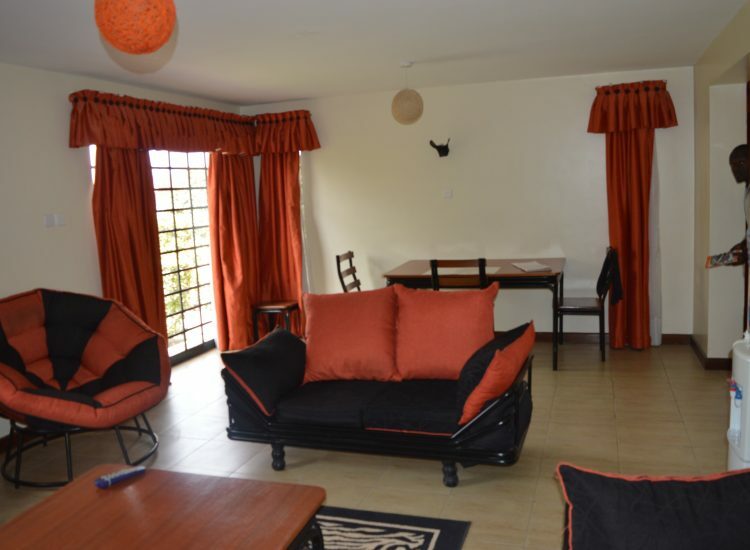 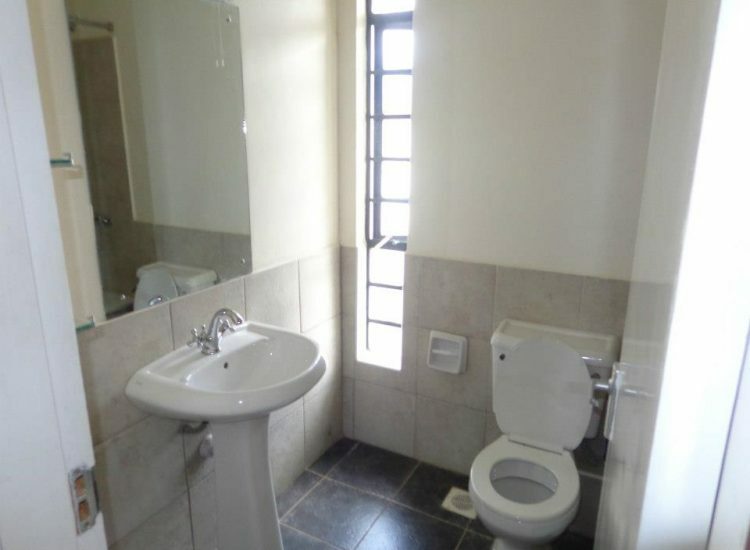 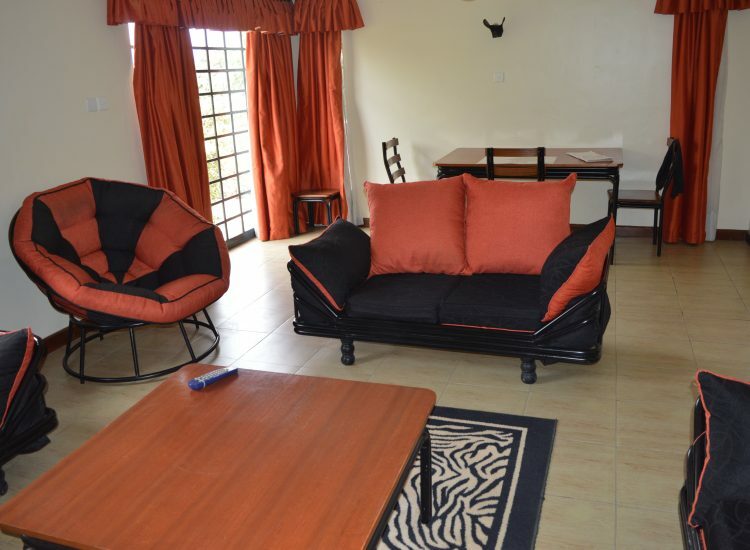 This property is unique in that it’s size and location creates a sense of privacy and serenity with views of beautiful acacia trees and large expanses of open grasslands. 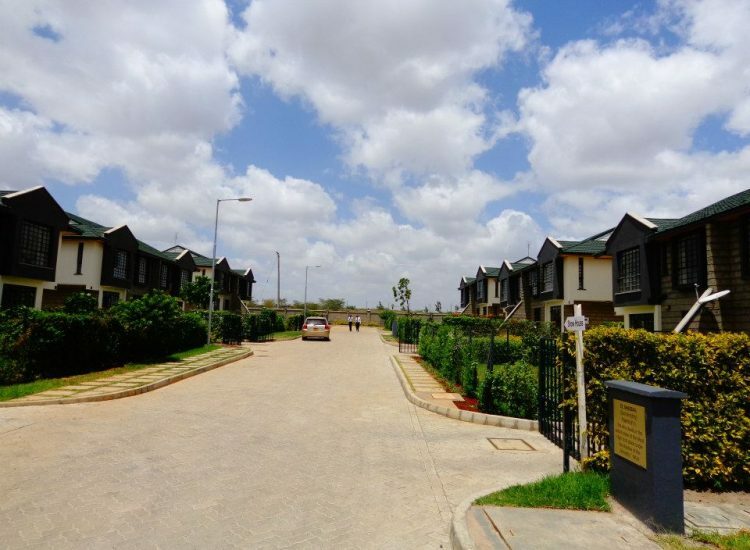 It takes approximately 25 mintes to drive from the city Centre to graceland Athi River along the new Mombasa Road that makes it a fast and scenic drive. 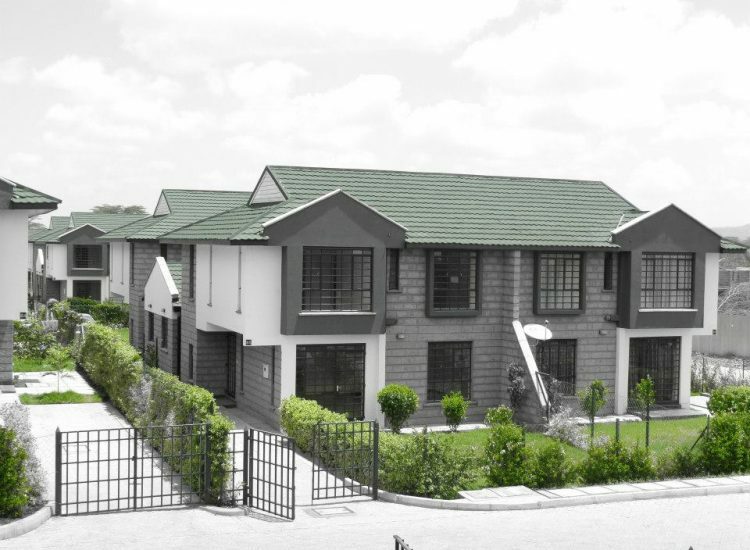 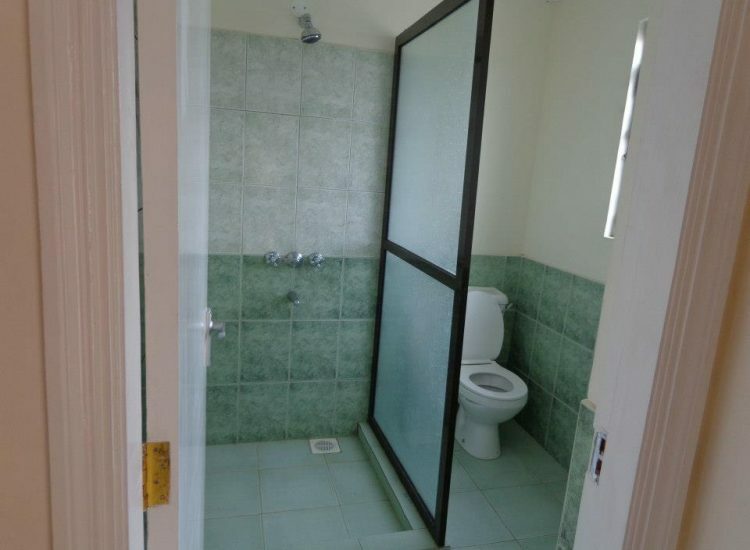 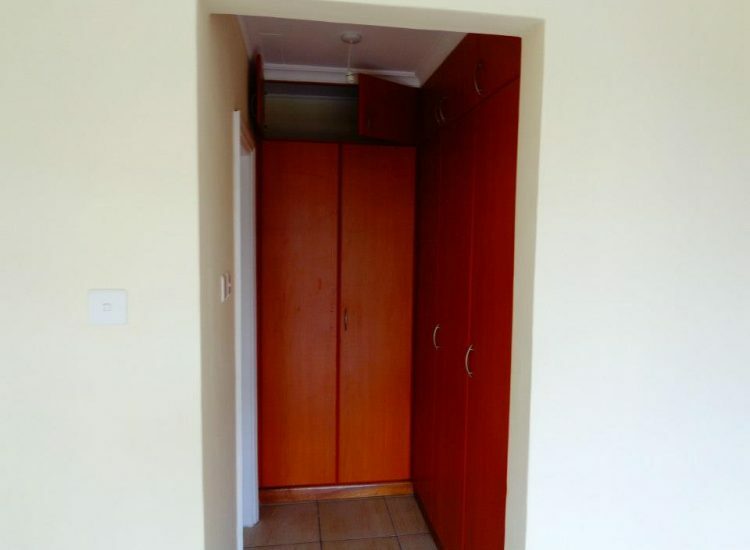 Each house is situated in a small court of not more than 12 houses for enhanced privacy.